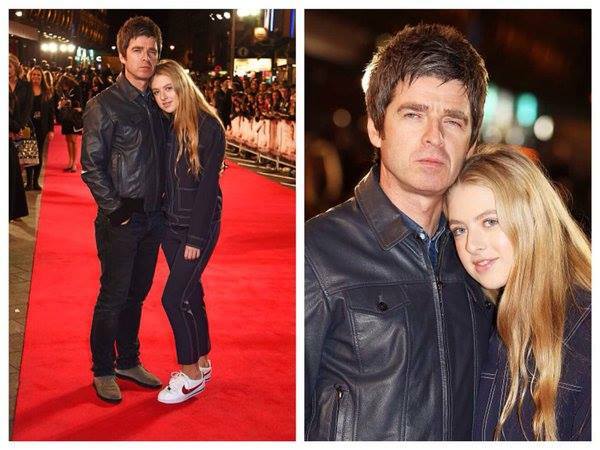 Yesterday night Noel Gallagher joined the premiere of ‘Burnt’ with his daughter Anais. Speaking to the press on the red carpet, he affirmed that “he could be the next James Bond”. About one of his last pictures on the Tube he said that sometimes “people thinks he’s Liam”. Clik here to watch the clip.